One local resident won a piece of the $654 million, second-highest-sever Mega Millions jackpot – although it’s “just” $10,000. 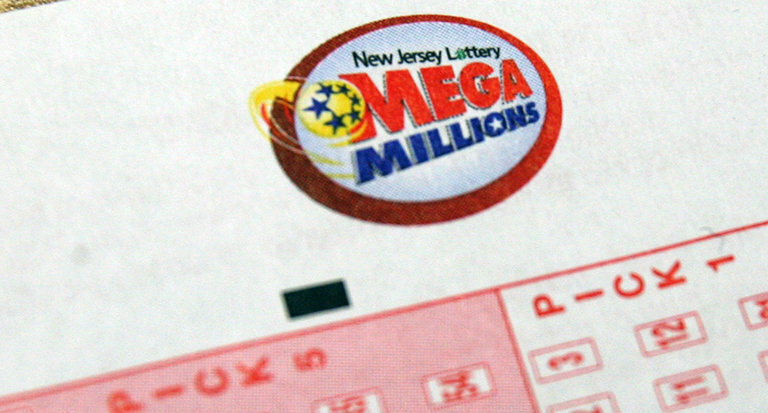 New Jersey state lottery officials said there were two third-tier prizewinning tickets sold for the Friday, Oct. 12 drawing that matched four of the five white balls and the Gold Mega Ball drawn winning the $10,000 prize. One of those tickets was sold in Brick at the 7-Eleven convenience store located at 1151 Burnt Tavern Road. The winning numbers for the Friday, Oct. 12 drawing were: 04, 24, 46, 61 and 70. The Gold Mega Ball was 07, and the Megaplier Multiplier was 03. If those tickets were purchased with the Megaplier option, the prizes would be multiplied to $30,000.